Taking the right fish oil dosage is essential, whether you want to treat a specific affliction or just want to improve your sense of well being. 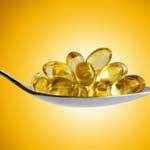 Men, women and children may take different dosages of fish oil, but not for obvious reasons. 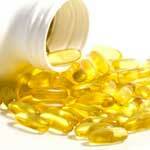 Generally, your fish oil dosage will not be determined by weight or age. 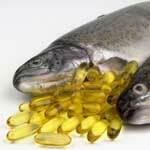 Fish Oil Side Effects – Myths and Facts! 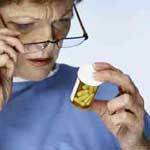 There are some negative fish oil side effects that can occur whether you are in good health or not when this supplement is taken. While the facts and myths associated with fish oil benefits can sometimes be confusing, all potential side effects should be known in advance. After finding out what the most beneficial fish oil health benefits are, you may want to start taking this supplement daily. Here are the top 10 benefits of taking this supplement. 1. Improved heart health – Both the elderly and young adults need to take advantage of fish oil benefits when it comes to keeping their hearts healthy.